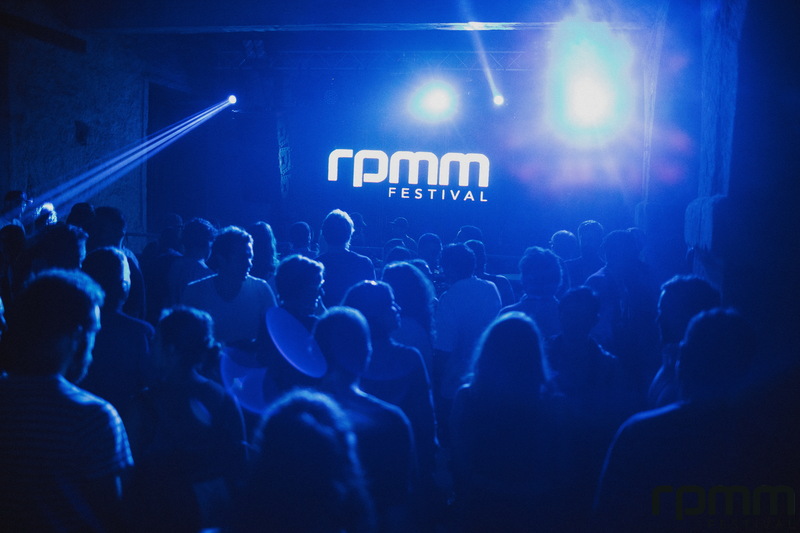 RPMM is a brand new festival that offers a surrealist underground experience, in magical inner city Porto, Portugal. 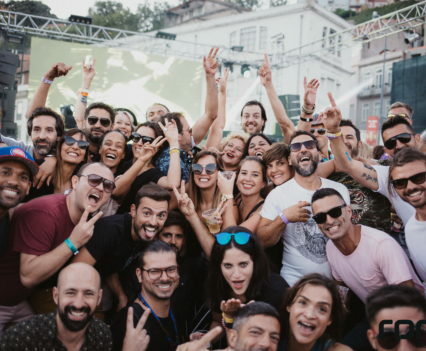 The festival brings together international names from the worlds of house and techno. 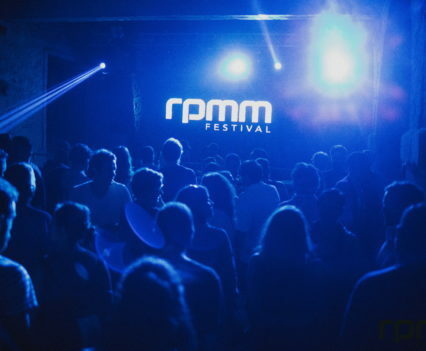 For its inaugural year, RPMM reached out to Minimax to manage their marketing and advertising for the global campaign in tandem with RPMM management. 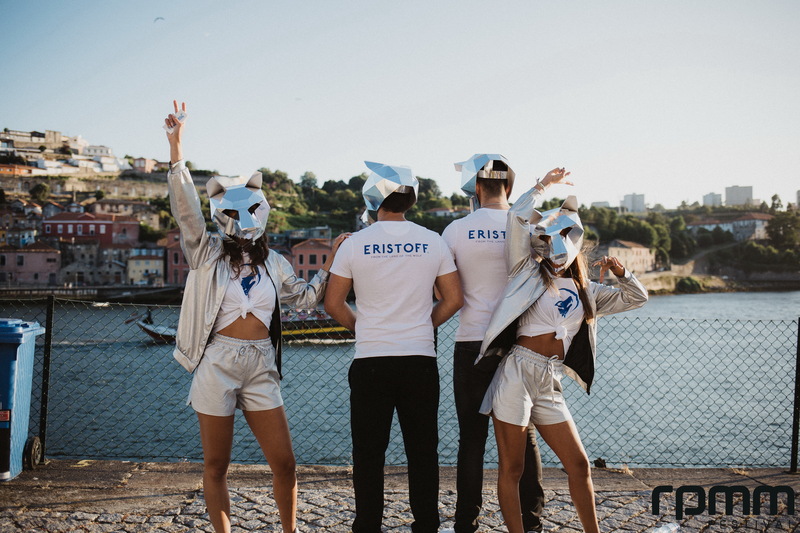 We developed a comprehensive campaign that covered branding, design, web, advertising, social media, and inbound search. 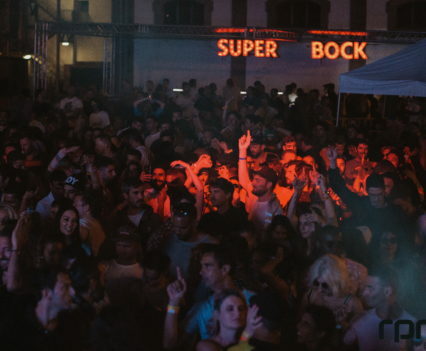 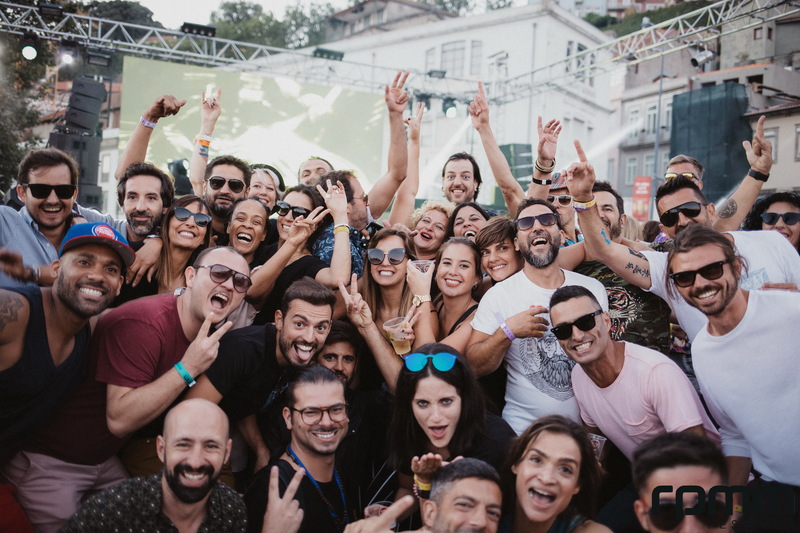 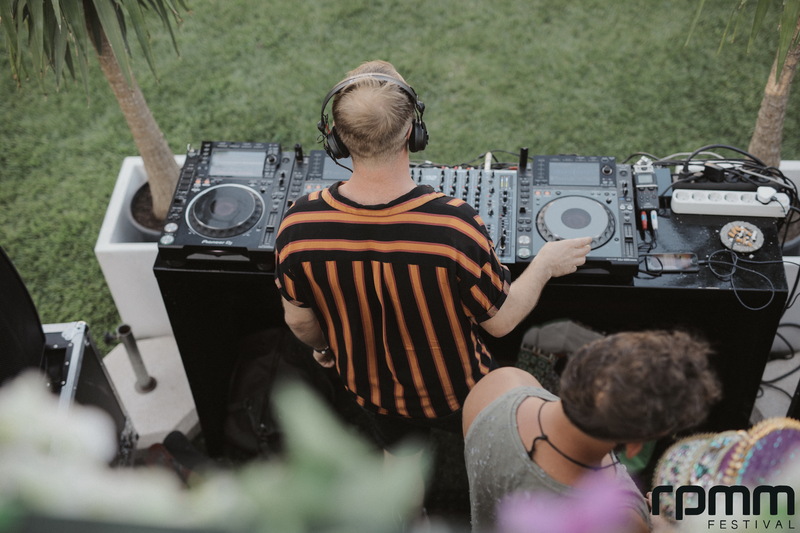 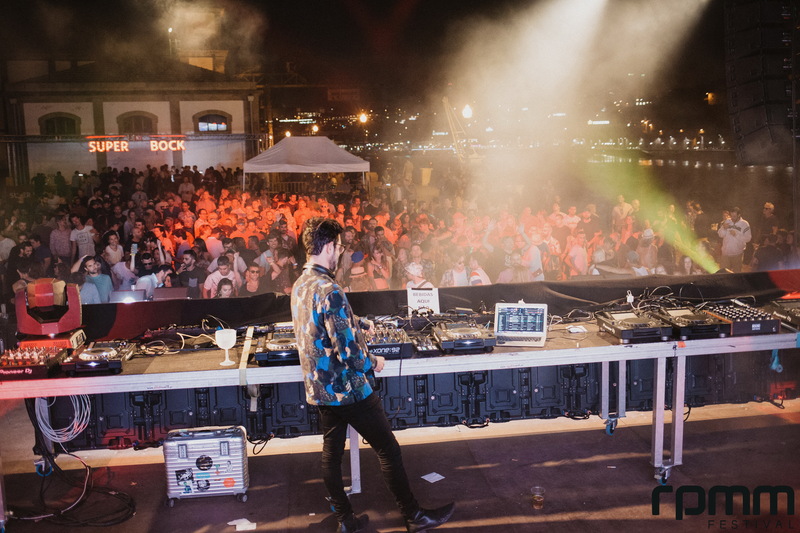 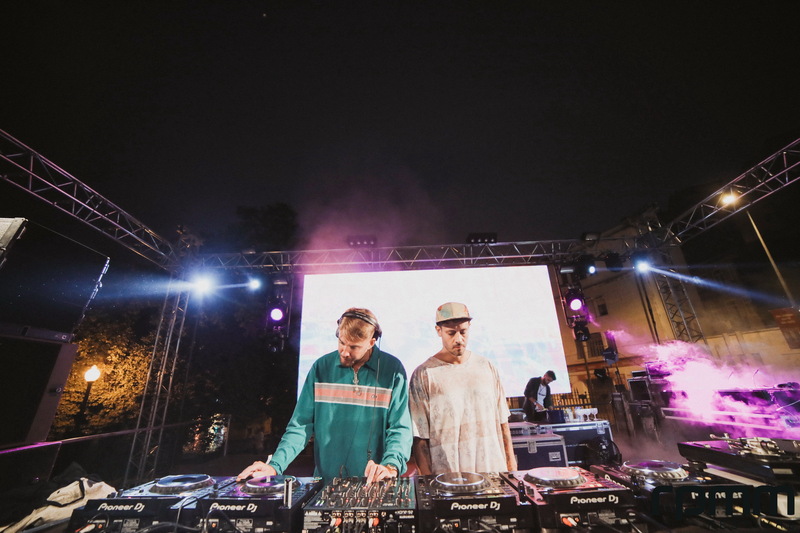 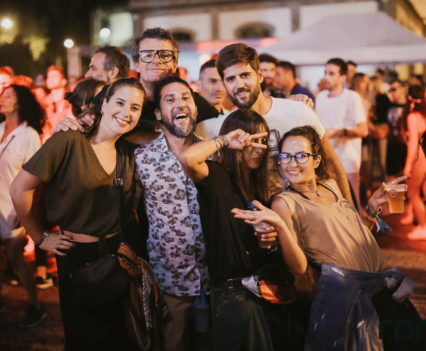 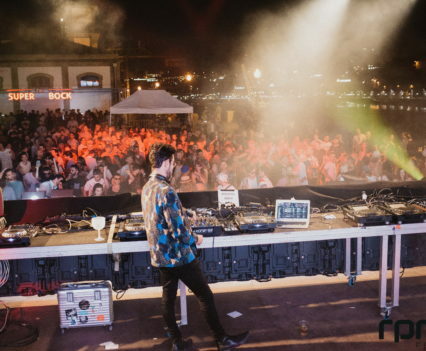 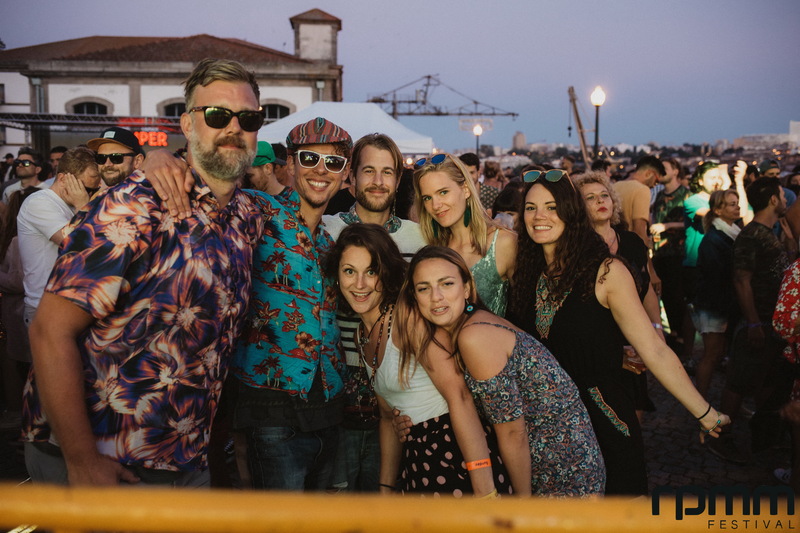 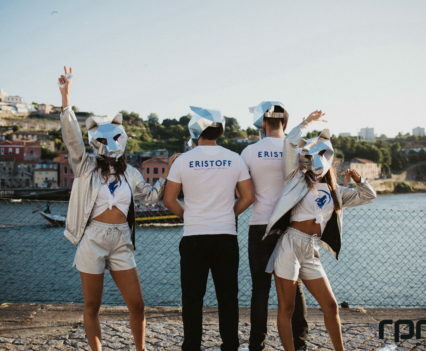 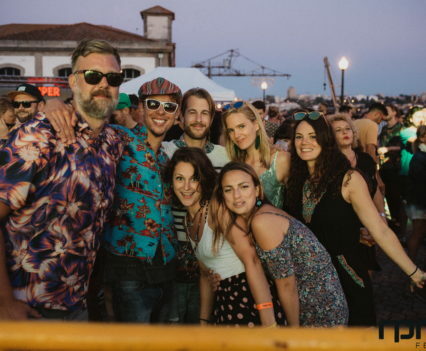 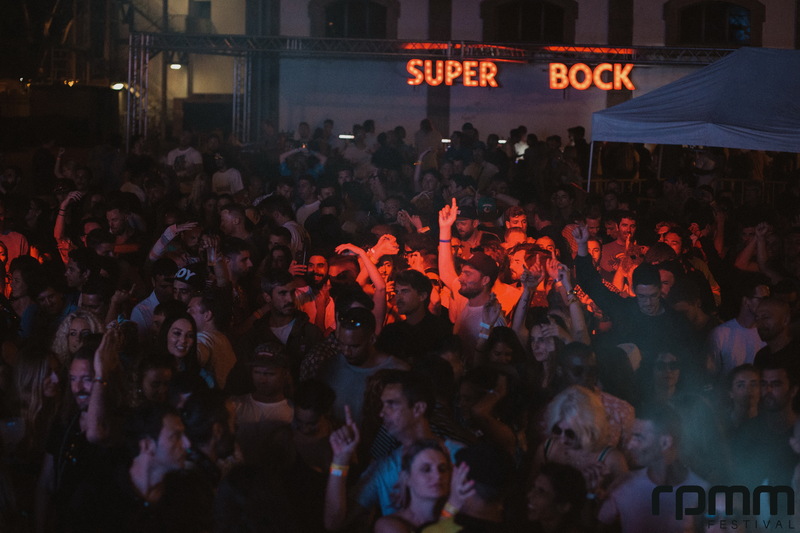 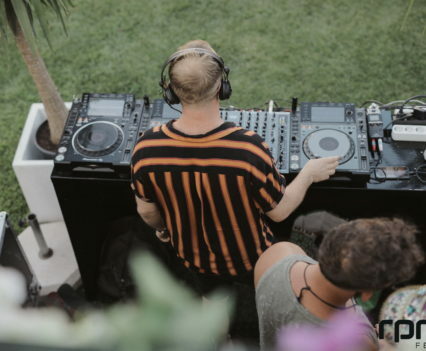 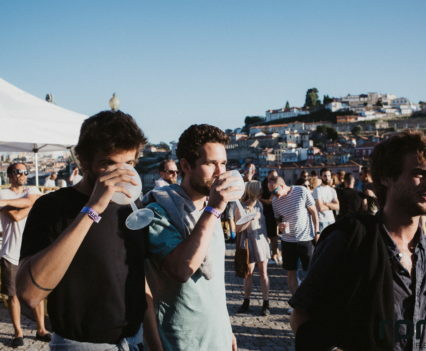 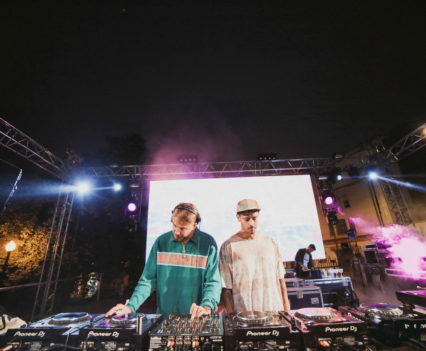 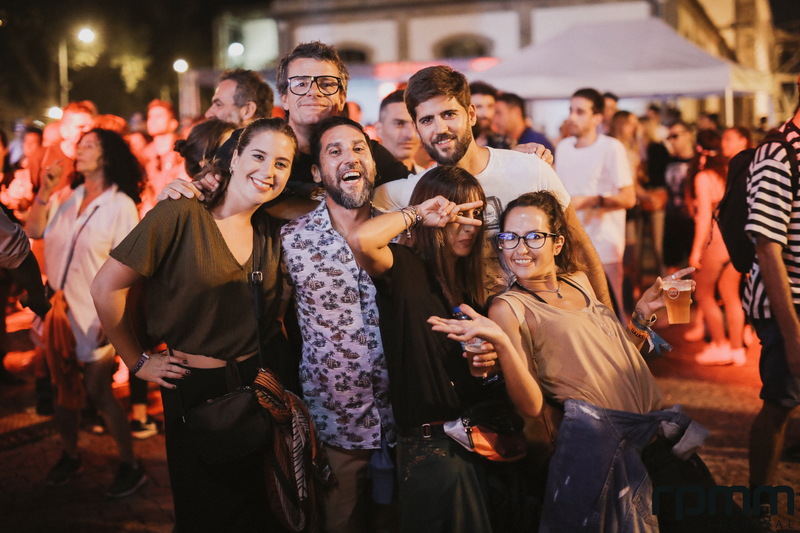 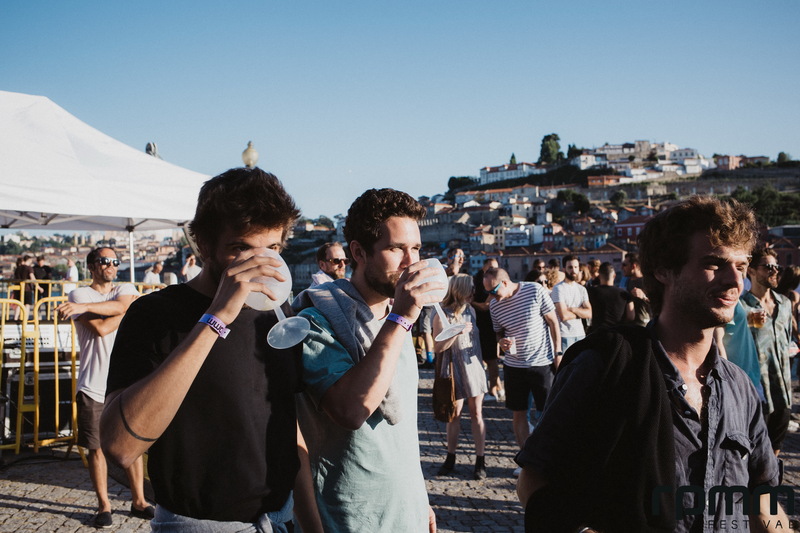 The event that spans multiple locations in the historic city of Porto, Portugal played host to several world-class talents who were received by thousands of attendees over 3 days.